Ariel Allison has been a freelance writer for 10 years and has been published in Today’s Christian Woman. She is the co-author of Daddy Do You Love Me: a Daughter’s Journey of Faith and Restoration. Ariel and her family make their home in Texas. 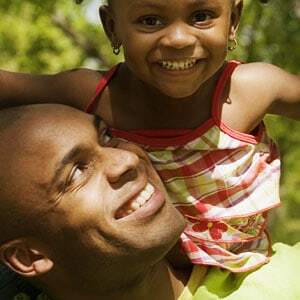 When a father and daughter have a healthy relationship, it’s powerful. Do you love me? All children grow up desperately wanting to know the answer to that question. 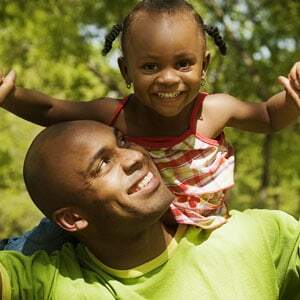 Fathers make a huge impact on their daughter’s lives, whether for good or for bad.